The Cleveland Cavaliers might have dropped three of the past four NBA Finals to the Golden State Warriors, but the team got some small revenge on Sunday. 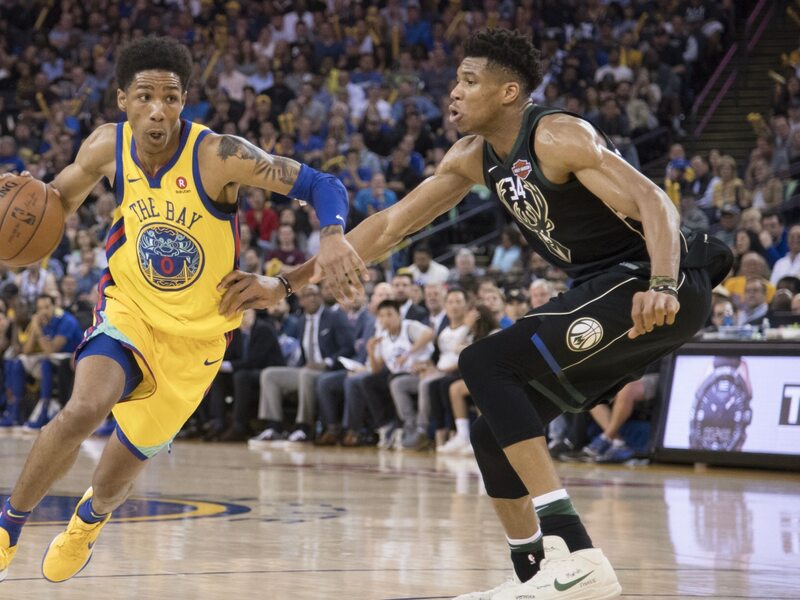 According to Adrian Wojnarowski of ESPN, Golden State will not match the two-year, $6 million offer sheet Cleveland signed restricted free agent Patrick McCaw to late last week. This means that McCaw will be a member of the Cavaliers. Barring a late change of heart, Golden State will not match Cleveland's two-year, $6M offer sheet for Patrick McCaw, league source tells ESPN. McCaw will join the Cavaliers. A holdout since the start of the season, McCaw balked at the original offer Golden State handed him during the summer. There was really no way the team was going to bring him back after he signed an offer sheet with Cleveland. A second-round pick back in 2016, McCaw averaged just four points in less than 17 minutes of action last season. Still just 23 years old, there’s a decent amount of upside here. Cleveland will now look to tap into it.